The Room with Greg Sestero LIVE! Nov 1, 9:45, Original. 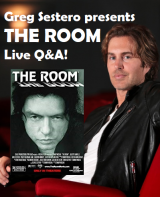 Join Greg Sestero LIVE at the Original for THE ROOM! Special Introduction, Q&A and signings. Oct 31, 9pm, Twin. 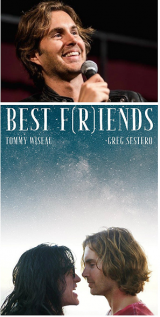 Join Greg Sestero LIVE on HALLOWEEN at the Princess for the Volume 1 & 2 Double Feature of Best F(r)iends, his long-awaited filmic reunion with wild man/cult legend, Tommy Wiseau. Nov 1, 7pm, Original. 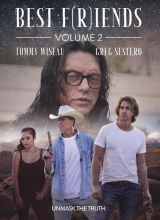 Join Greg Sestero LIVE at the Princess for the Volume 2 of Best F(r)iends, his long-awaited filmic reunion with wild man/cult legend, Tommy Wiseau.